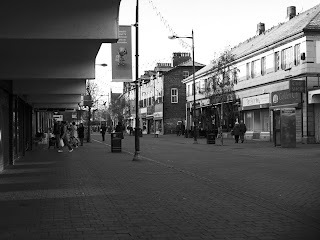 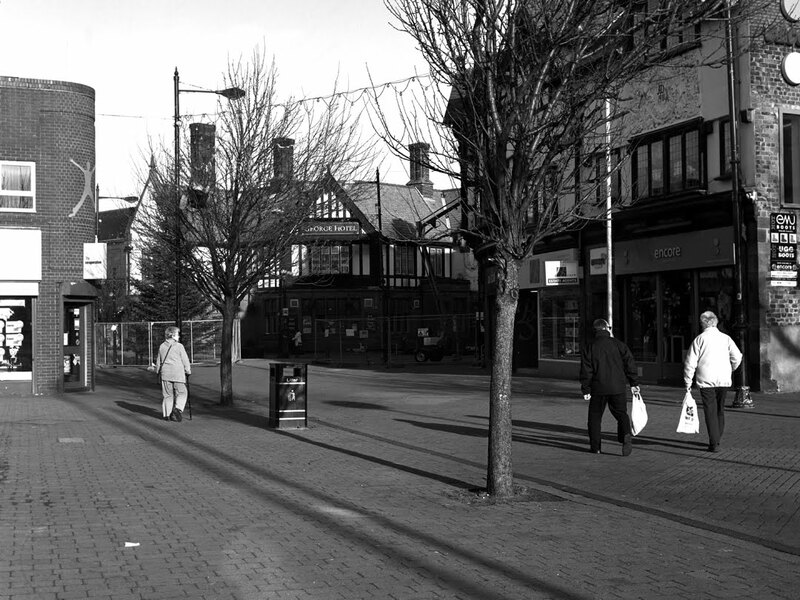 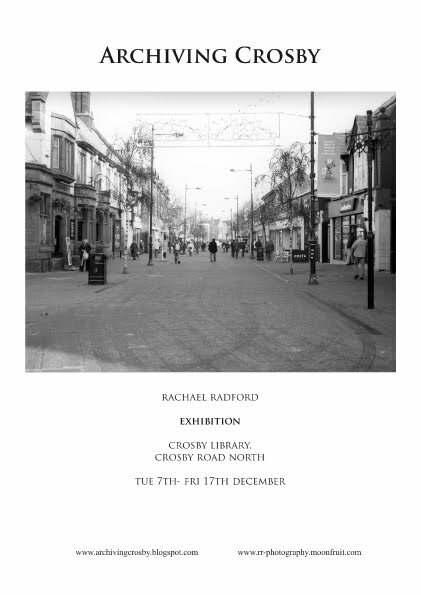 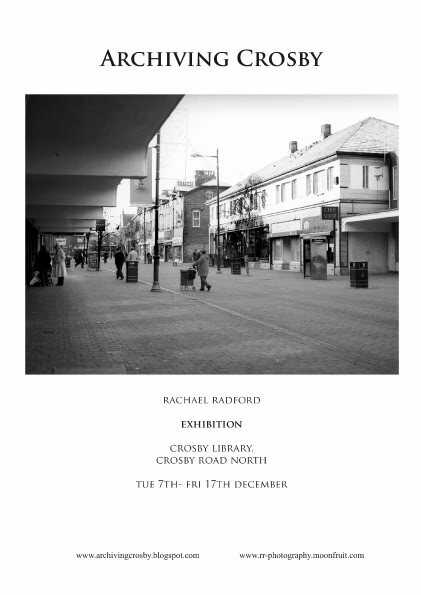 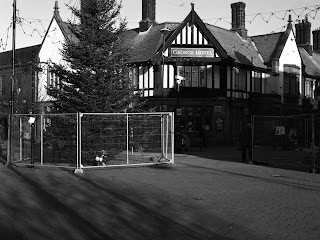 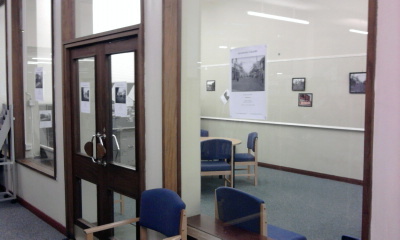 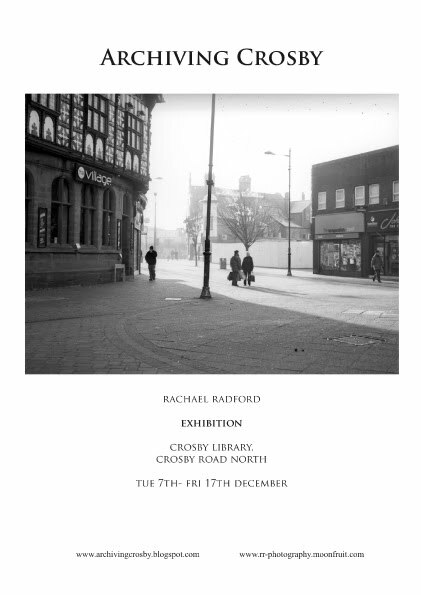 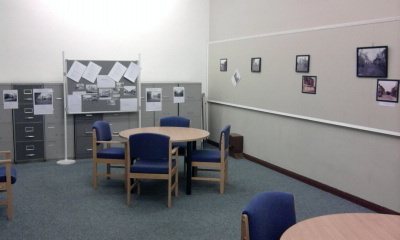 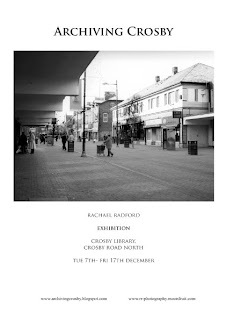 Here are some images taken of the Exhibition at Crosby Library which ran from 6th-17th December. 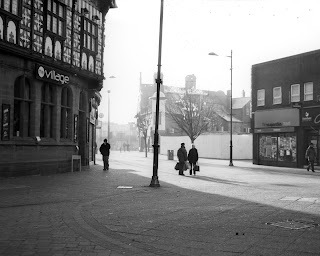 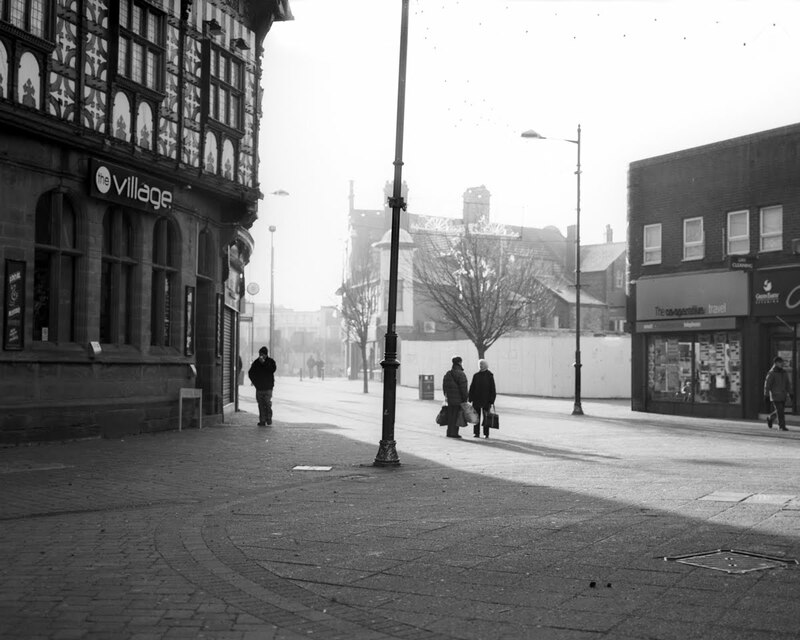 I am currently re-shooting some of the previous images, but this time i am including people and cars, this is due to the fact that archival images need anchorage so that we can determine the year that the image was taken, this is also so that the images depict reality more so than the previous images have. 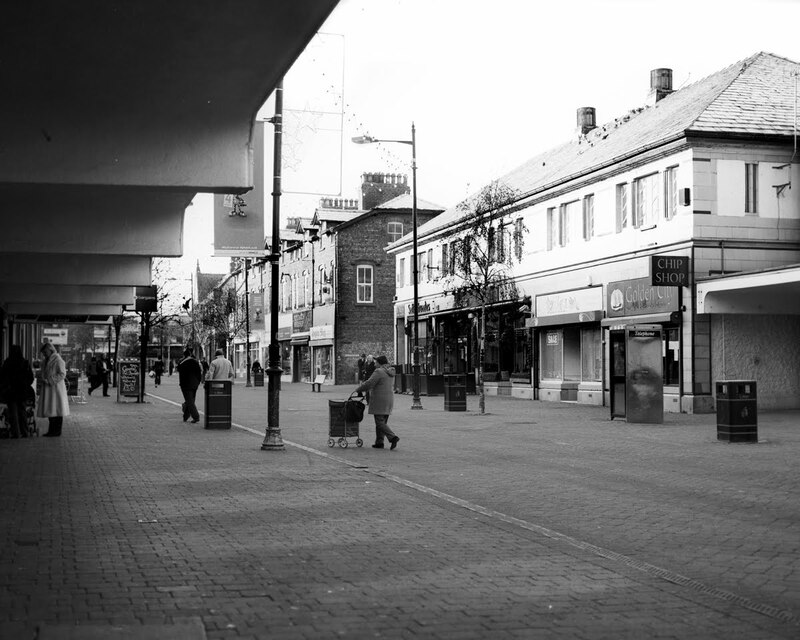 I am shooting using medium format black & white film with varying film speeds, this is to find the best quality and greatest description possible. 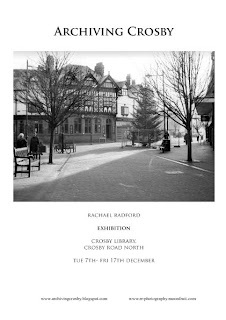 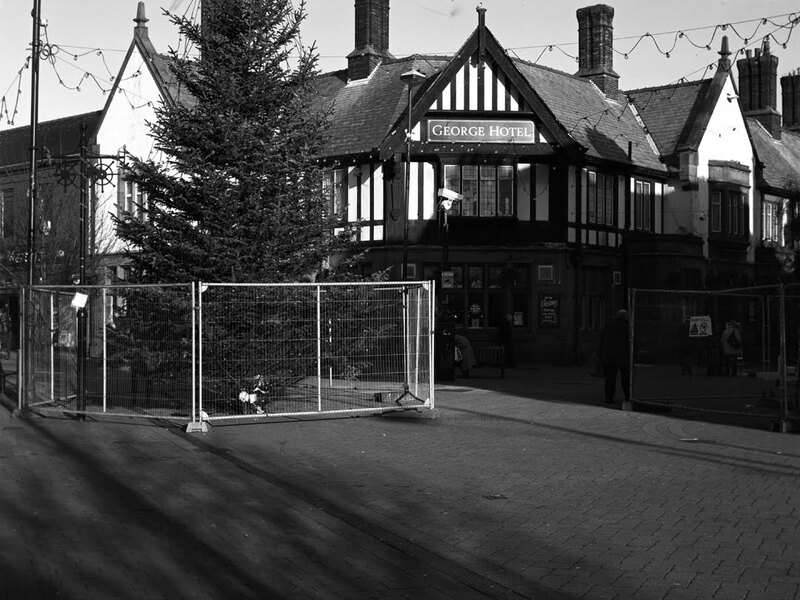 I am exhibiting these images as well as some of my previous images and interviews in Crosby library in early December, I will then be donating some images to their archive. 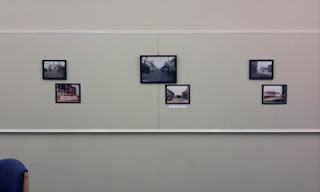 So is a lot of your memories, kind of based around the village? 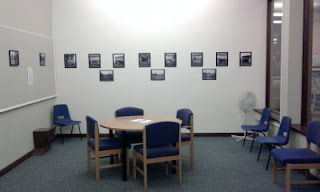 Did you spend a lot of time here? 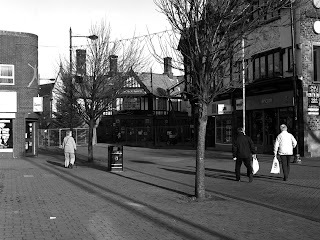 Trisha: I lived here from the age of seven yeah, because we used to live in Thornton. 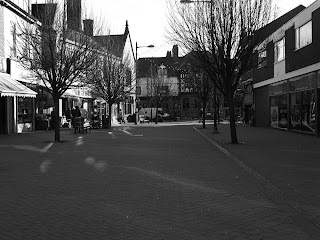 In Virgin’s lane, there was a massive house, it was like a manor house that was knocked down, so if you go down Virgin’s lane and turn right it was a cul-de-sac, because as a kid we went there one weekend and we rummaging in all the muck and everything, trying to find any treasure, as a child, so I was 8 or 9 then. 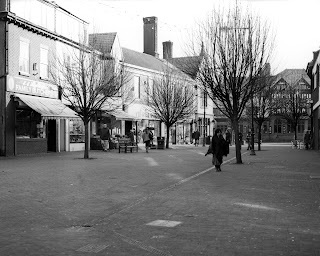 And Saint John’s road was always Aladdin’s cave to me, it was Pandora’s box, because it was quant, it was you know, everything that a child liked to open a box and find in it, something different, on every corner there was bakery’s, and you could smell the fresh baking of bread there. 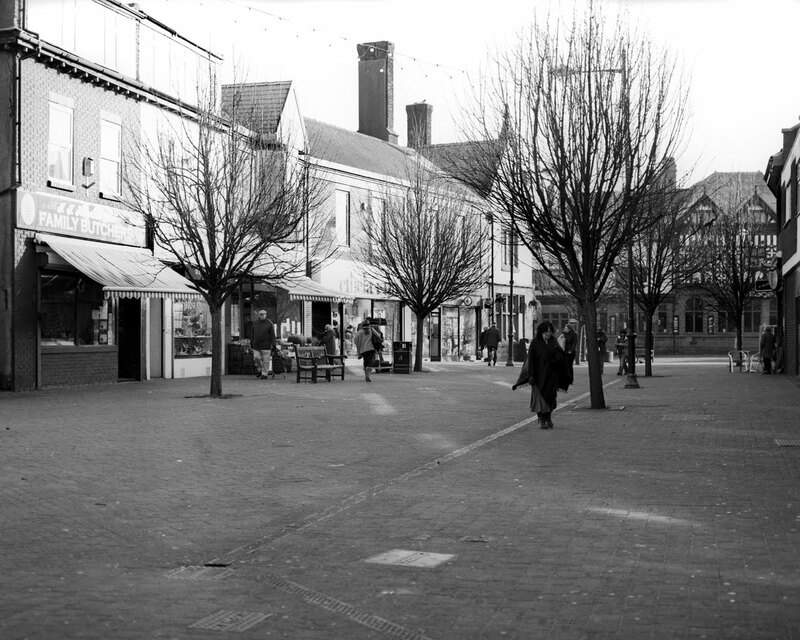 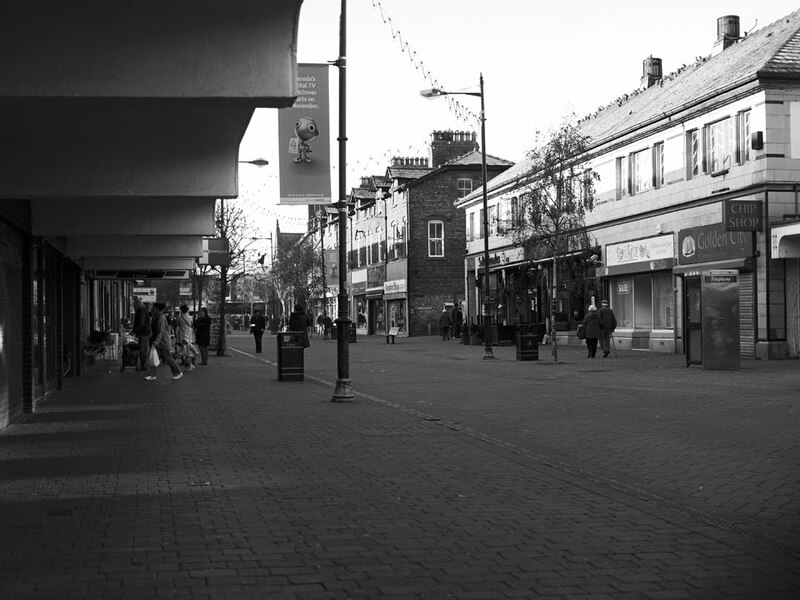 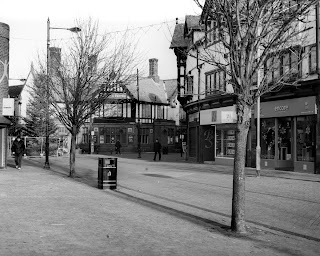 That’s what I remember as a child, here (Crosby village) it was always bustling, always packed, and it didn’t matter what day of the week you came down here, you met somebody you knew, so to go shopping, you couldn’t just say “I’m going to nip into Moor lane for half an hour”, you’d be here for 3 or 4 hours because you’d be chatting.